With a busy working schedule, all weekdays and again taking up the cleaning works of your home during weekends with no rest is frustrating. Relax, we house cleaning Maroubra, understand your need and are here to help you. Leave your cleaning works to us and engage yourself in what you love to spend your time on your weekends. With so many cleaning works to do, and only a little time left to enjoy with family and take rest, leave your work to professional house cleaning Maroubra and make your life a bit easier. The quality of our work speaks more than us. Every customer is unique for us, and we try to offer tailored solutions to each of their cleaning needs. We not only want your satisfaction over our work but we pride ourselves in maintaining the quality of it. Our well trained, friendly and trustworthy staff are dedicated to providing flexible service to our customers. 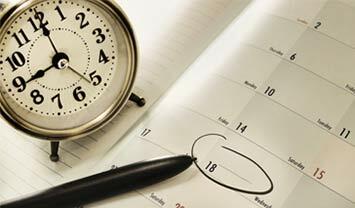 We also provide scheduled cleaning depending on your needs. Every single penny you pay here is transparent. You don’t have to pay any hidden charges. Call us, and here we are waiting to help you lead a healthy life in a clean home! Just imagine coming back to a fresh smelling, spotless house after a long day of work. We understand that our clients lead a fully occupied busy work life. 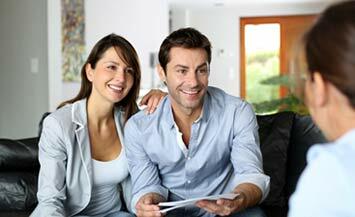 This is why we, cleaning services Maroubra help them maintain their home with our experience. Gift yourself a spotless home! You spend all your energy and dedication to your job throughout the week not to return back to a dust-filled unhealthy home. 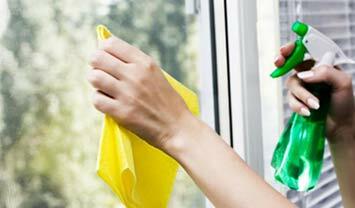 Call us, we cleaning services Maroubra are ready to help you providing a wide range of cleaning services including sweeping, mopping, vacuuming and dusting. To treat yourself with a spotless home when you return back from your home, just call us now!